It's a Sellers Market! 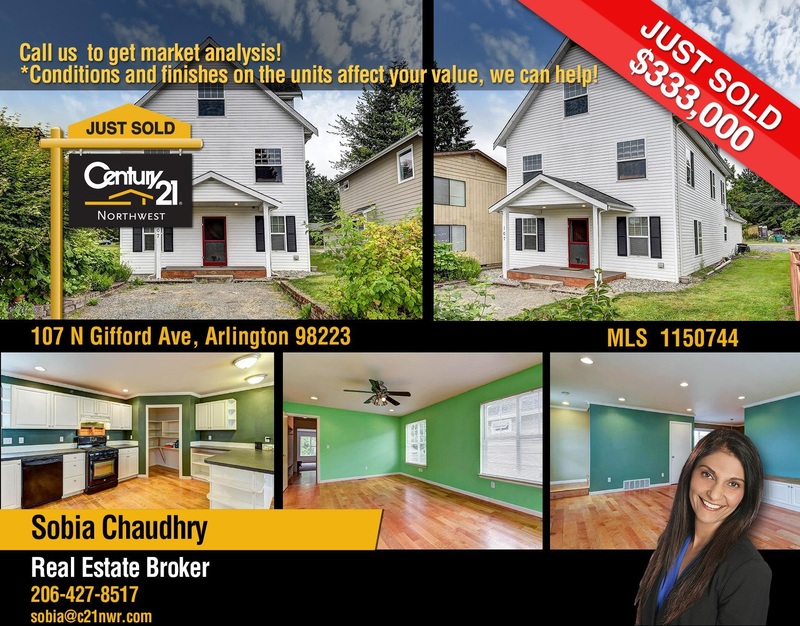 Home Sold in Arlington WA with 102.46% more than the asking price! 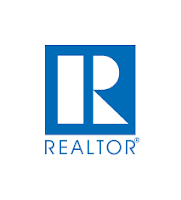 Want to know how much your home worth? Your home maybe worth more than you think. CALL me TODAY 206-427-8517! Or click It's a Sellers Market! Home Sold in Arlington WA for your FREE home Valuation.